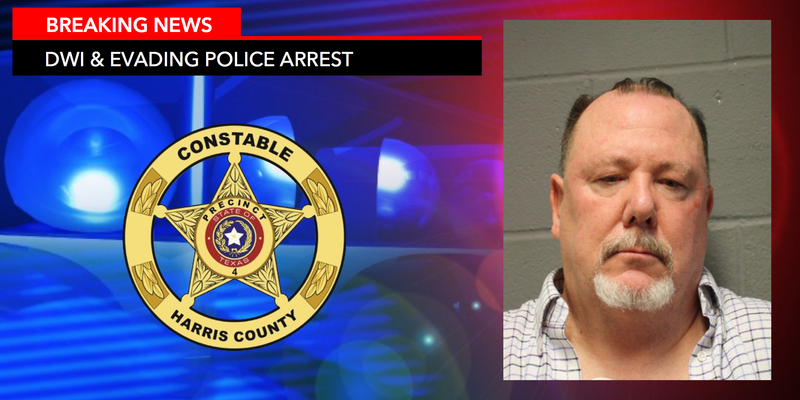 Spring, Texas – May 31st, 2017: On Monday, May 22, 2017, Deputies with Harris County Precinct 4, Constable Mark Herman’s initiated a traffic stop after observing a vehicle cross over into oncoming traffic and almost strike another vehicle. When deputies approached the driver they smelled a strong odor of alcohol on the driver’s breath. When deputies requested the driver step out of the vehicle for further investigation, he sped away and began to flee. After a short pursuit, the driver crashed into a ditch. The driver refused to exit the vehicle and disregarded all verbal commands, resulting in deputies having to utilize a Taser to subdue the suspect. Tropical Development In Gulf Of Mexico Ahead?